Just wandering around on Elle. Couldn't resist this re-post. 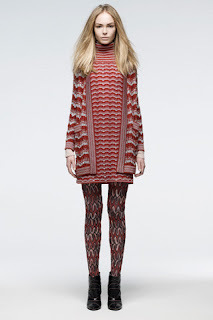 Missoni brings my Norwegian fantasies to life via pre-fall '09. What about you?